This year's Black & White Gala will take place on Saturday, May 11, 2019. Chariho Rotary's annual Spring dinner party will bring together people from all over the community and region for a night of cultural enjoyment and enhance the use of a secret, yet ordinary public space, just for one night. And all to benefit a great cause! 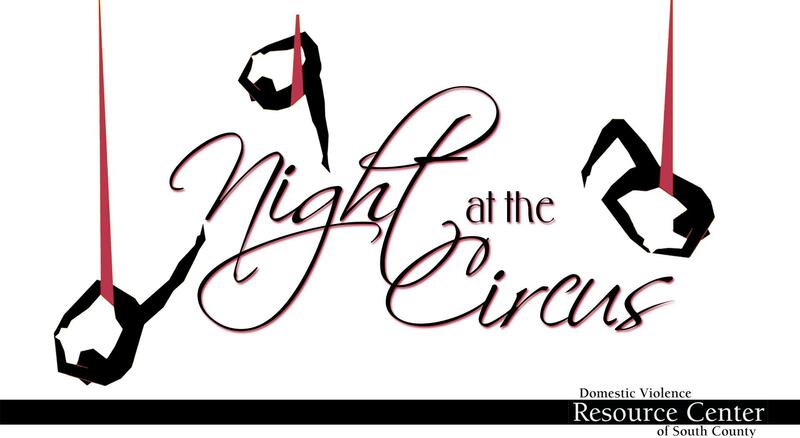 Join us Mother's Day weekend, as we raise funds to support The Domestic Violence Resource Center of South County! There will be dancing! Music! Food! And lots of elegant, whimsical FUN!! Participants register to attend an event at the scheduled date and time but don't know the location when they purchase tickets. Each attendee will receive a text or an email 24 hours before the event leading them to a top secret spot where hundreds of other diners will converge to enjoy a giant, elegant, POP-UP dinner with music and festivities. The dinner party will feature a live and silent auction, fun, themed photo booth, carnival games and more than a few unexpected surprises. Guests are asked to wear black and/or white, semi-formal attire. 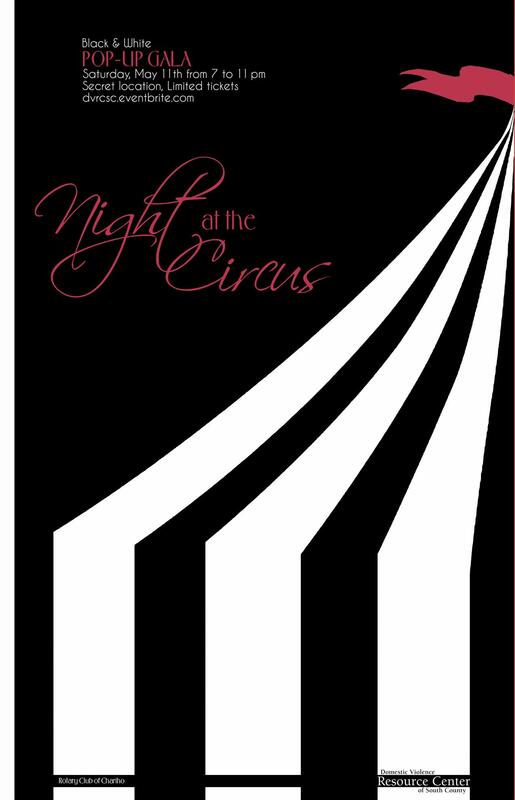 This year's theme is "vintage circus" and attendees are encouraged to get festive with their dress. Proceeds from the event will stay local, benefiting the Domestic Violence Resource Center of South County and the Chariho Rotary Club, which provides scholarships and community grants in the towns of Charlestown, Richmond, and Hopkinton, Rhode Island.